The Inflatable Spa Bar Is A Smart & Simple Way To Snack! 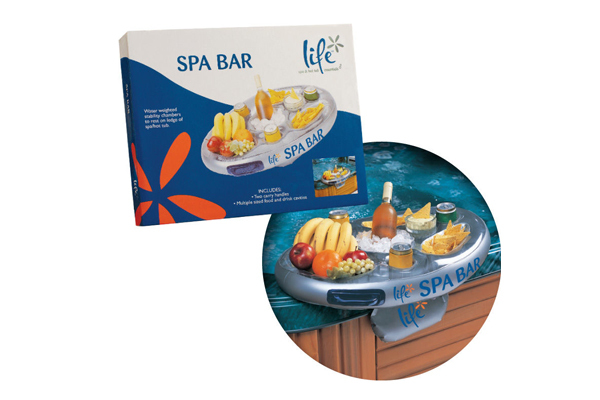 The Life Spa Bar is a floating inflatable drink and treat tray that casually floats around your hot tub. This float features 8 cavities that come in a variety of sizes to hold drinks and snacks of almost any kind. The dual carrying handles makes this treat tray easy to transport, while the 2 weighted stability chambers help to keep the tray balanced and somewhat anchored while in the water. 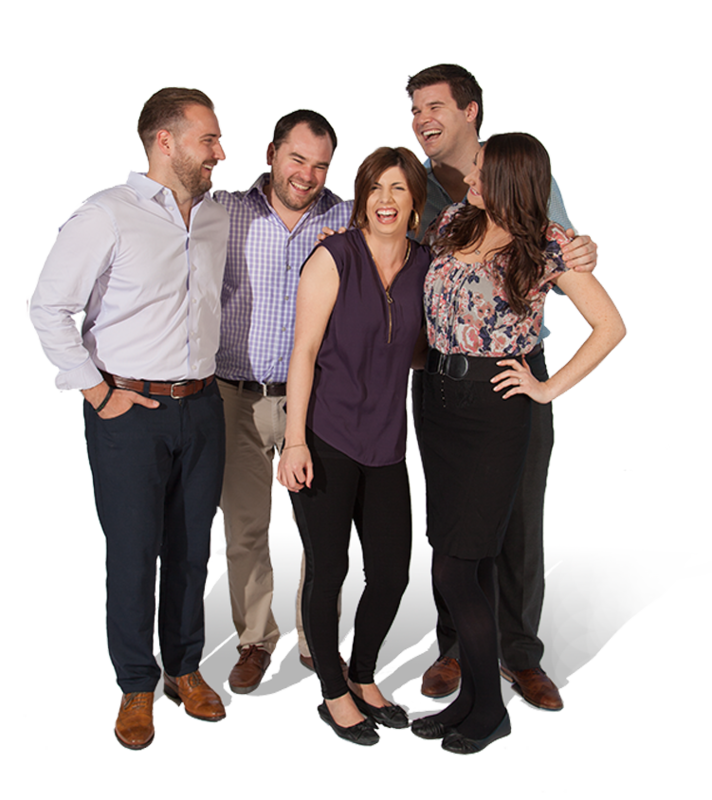 The bar measures 61cm x 38cm to provide a convenient and compact place to rest your good and drink as you relax with friends and family. Place this in your hot tub the next time you have guests over and you’re sure to make a splash!